When you hire Town & Country Disposal as your waste management company, you’re hiring neighbors who care about our area as much as you. In fact, our main offices are located at 809 North 2nd Ave in East Rock Rapids, putting us right at the heart of the community we so proudly serve. Reliable, affordable, energy-conscious and environmentally minded – these are just a few of the most important benefits of your Town & Country Disposal service. As the premier waste management company in all of Northeast Iowa and Southwest Minnesota, Town & Country Disposal creates a safe and rewarding environment for its employees and protects the health and welfare of the communities where we live and work. Town & Country Disposal strives to assure complete safety of our Iowa and Minnesota trash and recycling employees, our customers and the public in all of our operations. Protection from accident or injury is paramount in all we do. Town & Country Disposal defines integrity as “saying what you will do and then doing it.” We keep our promises to our customers, our employees and our stockholders. Do the right thing, at the right time, for the right reason. Customer Service. Town & Country Disposal provides our Iowa and Minnesota trash and recycling customers with the best possible service in a courteous, effective manner, showing respect for those we are fortunate to serve. To be a Great Place To Work. Town & Country Disposal maintains a growth culture where our employees can maximize their potential both personally and professionally. Our objective is to provide an environment where people enjoy what they do and take pride in their work. We wish to embody a work hard, play harder culture. To be the Premier Solid Waste Services Company in Iowa and Minnesota. 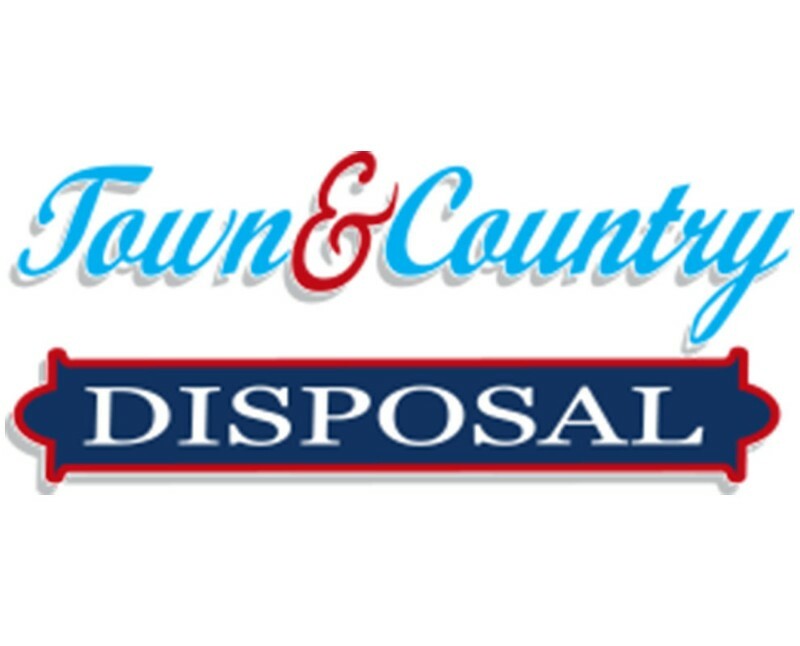 Town & Country Disposal continues to provide superior returns, remain environmentally responsible, and continue to grow in a disciplined way, deploying resources intelligently and benefiting communities we live in. Town & Country Disposal’s goal is to create an environment where self-directed, empowered employees strive to consistently fulfill our constituent commitments and seek to create positive impacts through interactions with customers, communities, and fellow employees, always relying on our Operating Values as the foundation for our existence.